The cabarets in Paris are an integral part of the city nightlife and as a result are famous the world over. 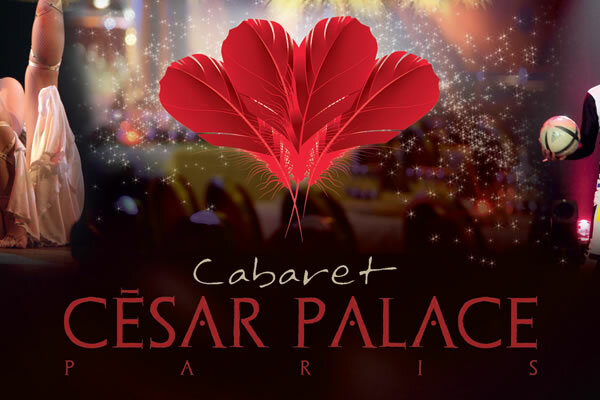 Discount Paris offers a number of packages to the top cabarets in Paris from the greatest Parisian show – Paradis Latin, the world famous Lido with 70 artists in spectacular costumes, to even the Cesar Palace - a massive show with 250 seats including dinner, dancing and a show. Paris cabaret shows are unlike a night spent anywhere else. This beautiful city offers you the choice of famous venues such as the Moulin Rouge, still hosting performances of the infamous Cancan dance as well as fantastic reviews, glitzy costumes and amazing light shows. There is every reason to visit one of the many amazing cabaret Shows in Paris. Book now to enjoy one of the most fabulous spectacles anywhere!